Crisp evenings and bins full of pumpkins at the grocery store mean that Fall is here, even if it’s still 89F during the day here in Phoenix! 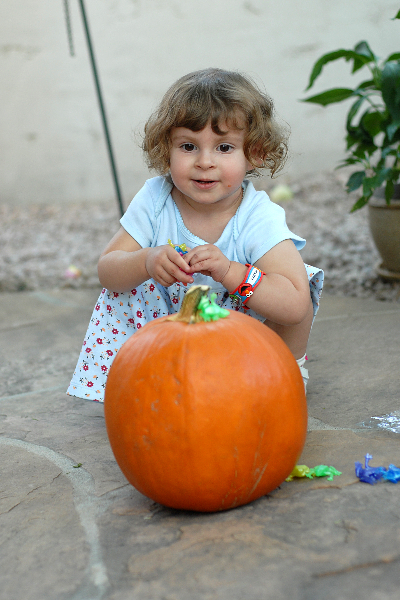 If you’re craving some fun Fall pictures, get a pumpkin into the shot with your friends or family. 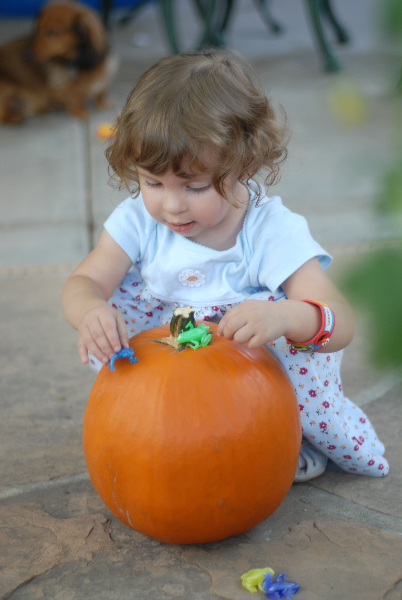 Whether it’s in a pumpkin patch, a furtive cell-phone shot at the market, or a picture of your carving masterpieces at home, it’s a sure-fire way to get a smile worthy picture. Here are some of my Fall favorites from the past few years. Enjoy! Whether you’re a photography novice or an expert, it’s always fun and useful to review basic concepts. I’ve been shooting for years, and I love reading good articles about photographic composition — even if I “know” the rules, seeing fresh new examples helps spark new, creative ideas for me. Composition “rules” were developed as people studied why certain photographs (and other works of art) were striking and eye-catching; by using some of these rules you can often improve your photography. Basic: Off-center subject = photo that is pleasing and dynamic to the human eye. Don’t put your subject smack dab in the center of the frame! Details: Imagine that your picture is divided into thirds with lines, both horizontally and vertically. 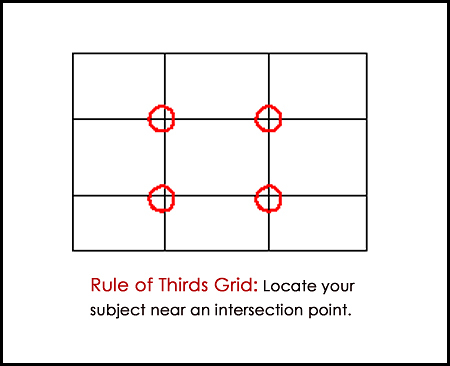 Place your main subject along one of the lines or intersection points for an interesting photo. You can also just shift your view so the main subject is slightly off-center. Horizons: Don’t automatically put your horizon right in the middle of the picture. 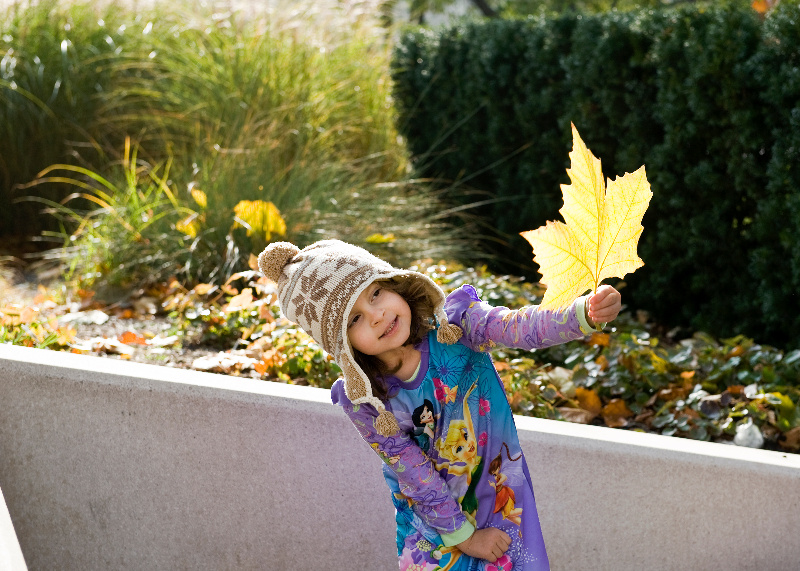 Photos can look more dynamic if you locate the horizon line at the upper 1/3 or lower 1/3 of the photo. Before you snap, test it out and decide where it looks best. 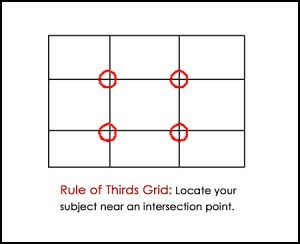 Rule of Thirds for Portraits: Try to fill the frame with a person’s head, shoulders, torso; locate the face and eyes at the 1/3 point. I automatically do this for snapshots unless I’m going for a full-body shot, head-shot, or something else. 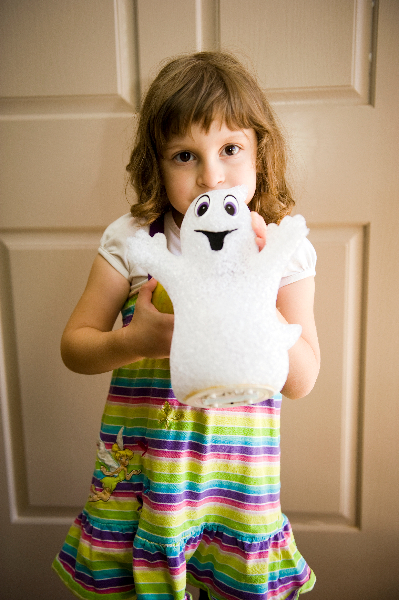 But my basic “go to” shot for quick grabs always uses the rule of thirds to locate the face and eyes. 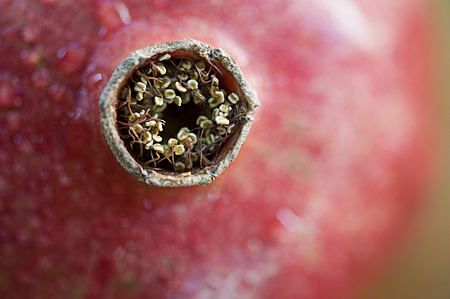 Rule of Thirds for Close-ups: Sometimes an object looks better centered. But often it will look better off-center. Remember to test it out both ways before deciding! Exceptions: If it looks better in the center, then leave it right there! Sometimes a centered image IS exactly what you need. You be the judge – test it both ways before deciding. Keep in mind that all rules are made to be broken, and that these are just starting points. You are always going to be the final judge on what makes a photograph meaningful and beautiful to YOU. 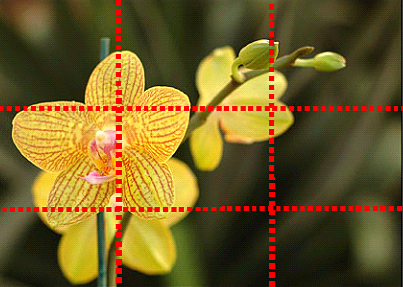 More Background: Where did the Rule of Thirds come from? It’s derived from The Golden Mean / Golden Rectangle. As far back as the ancient Greeks, artists and architects have used the Golden Mean in their work when designing. A golden rectangle is one whose length and height are related by phi, 1.618. Because this number occurs frequently in nature, it’s believed that people emulated it in art in order to represent the beauty and perfection that can arise in nature, or that people naturally LIKE things that have the golden ratio because subconsciously they appreciate this ratio which can often indicate the best possible natural scenario. Many scholars believe that the Parthenon in Greece was designed using 1.618 — the length and height are related in equation with 1.618. Leonardo da Vinci used the Golden Ratio extensively in his art, as did many other artists.